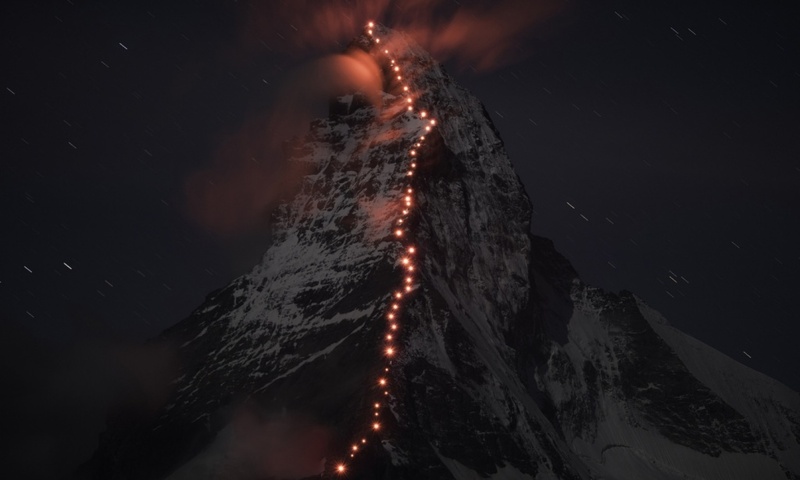 The company that began in a small ropeworks in Dintikon, Switzerland has recently been celebrating its 150th anniversary through a unique advertising campaign. 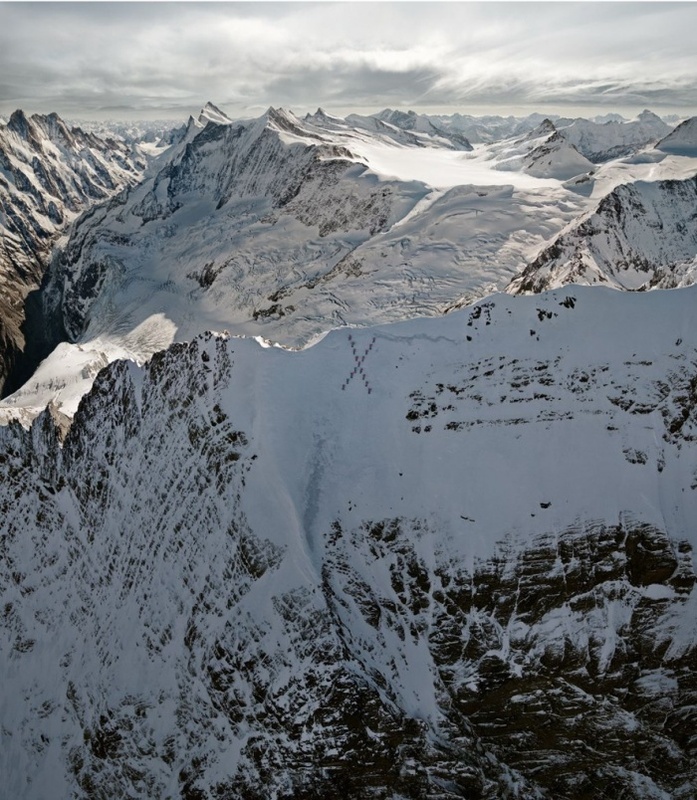 The campaign has been built around outstanding photos that entertain, amuse, impress – but always retain the core brand messages at their heart: this is a brand that loves the mountains. 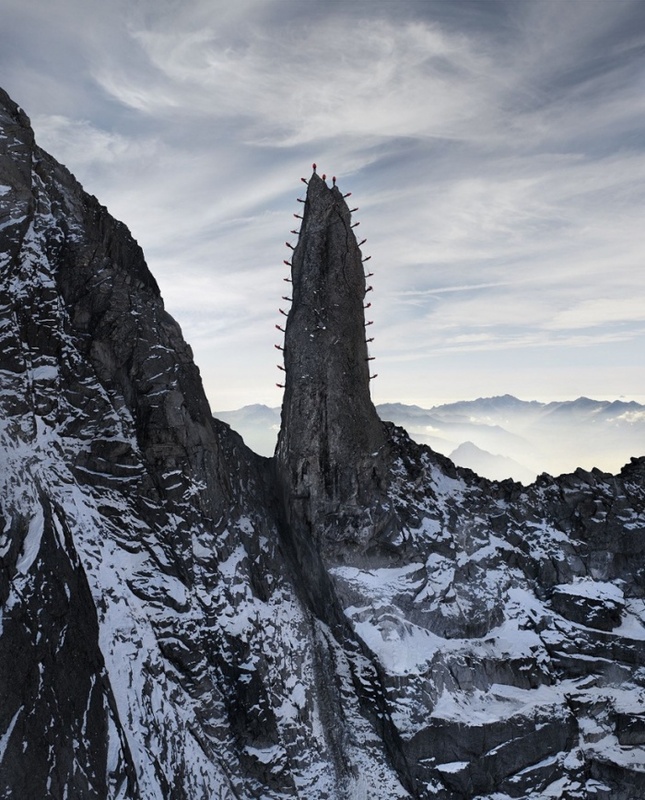 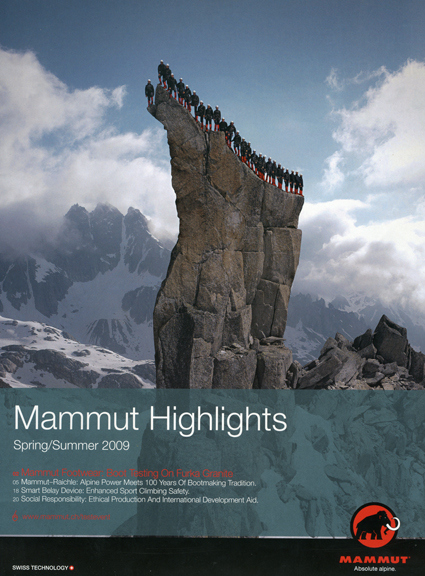 By taking the time to form unique, striking images – taken by Robert Borsch – Mammut have created a memorable showcase for their products. 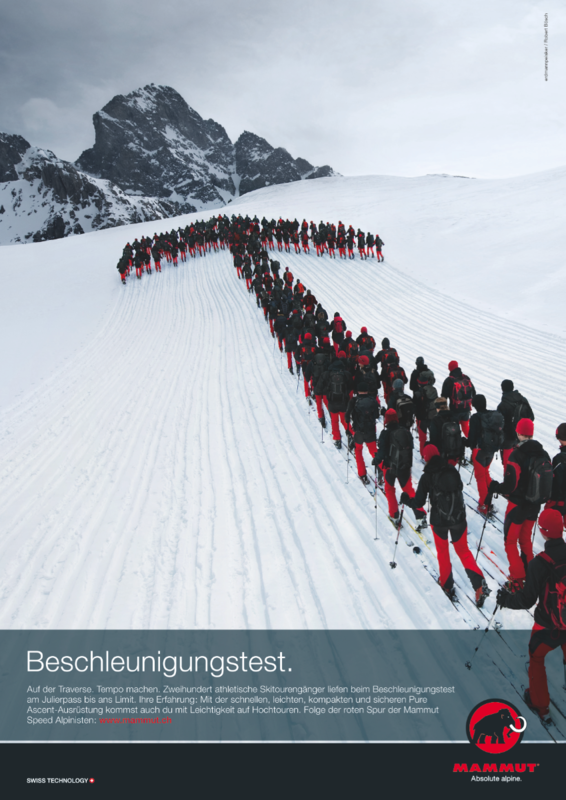 The campaign won a marketing award at IPSO 2013 – take a look at the images below and it’s easy to see why!